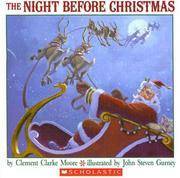 Scholastic Audio Books, 2006-10-01. Paperback. Good.